In general, pickup trucks and SUVs hold their resale value better. That much is shown in the findings from the latest study from iSeeCars. It ranked the vehicles with the highest and lowest depreciation rates, and GM vehicles weren’t excluded from either list. The study looked at the five-year average of depreciation for 4.3 million new and used car sales to compile its findings and GM nabbed two spots on the lowest depreciation list. The Chevrolet Silverado 1500 placed seventh, while the GMC Sierra 1500 placed eighth. The average vehicle loses 50.2 percent of its initial value over five years; GM’s pickup trucks lose on average 39.7 and 39.9 percent, respectively. 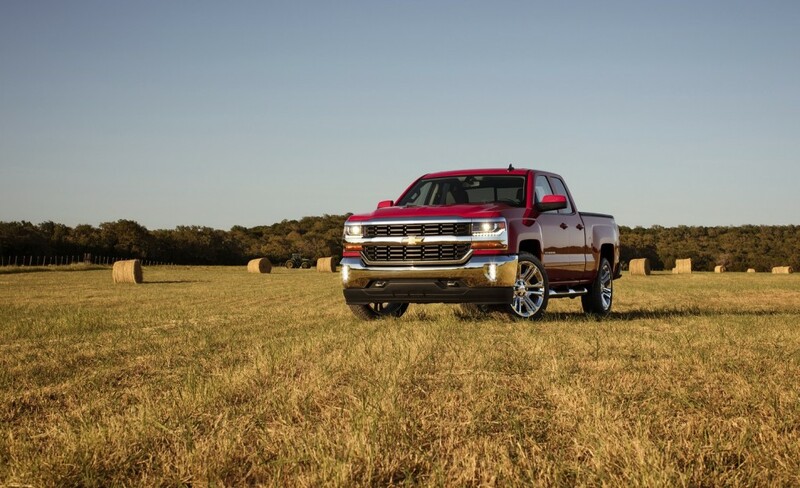 Both the Chevrolet Silverado 1500 and GMC Sierra 1500 are above average when it comes to depreciation. The trucks fall under the average depreciation loss of 41.3 percent. The vehicle with the lowest depreciation rate? The Jeep Wrangler Unlimited, which on average lost just 27.3 percent of its original value over five years. GM vehicle also claimed two spots on the list for vehicles with the highest rate of depreciation. 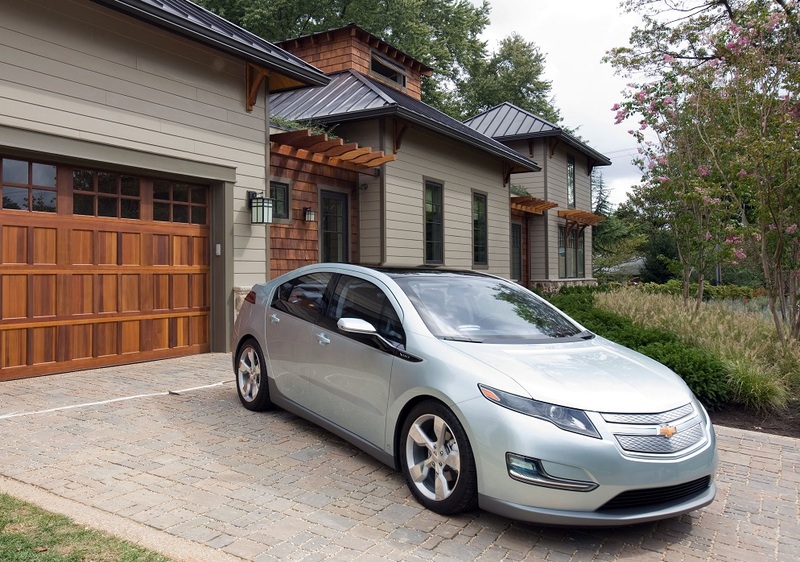 In second place sits the Chevrolet Volt, which loses a whopping 71.2 percent of its original value over five years. In tenth place, and rounding out the top ten, is the Chevrolet Impala. Electric cars and plug-in hybrids continue to erase value over years, partially due to government incentives. The Nissan Leaf ranked first place with 71.7 percent of its value wiped away over five years. The situation also makes the cars absolute bargains on used car lots. The Chevrolet Impala’s placing comes from its oversupply of inventory as the sedan is often purchased for rental fleets. The car’s redesign for 2014 also drastically lowers demand for 2013 models. 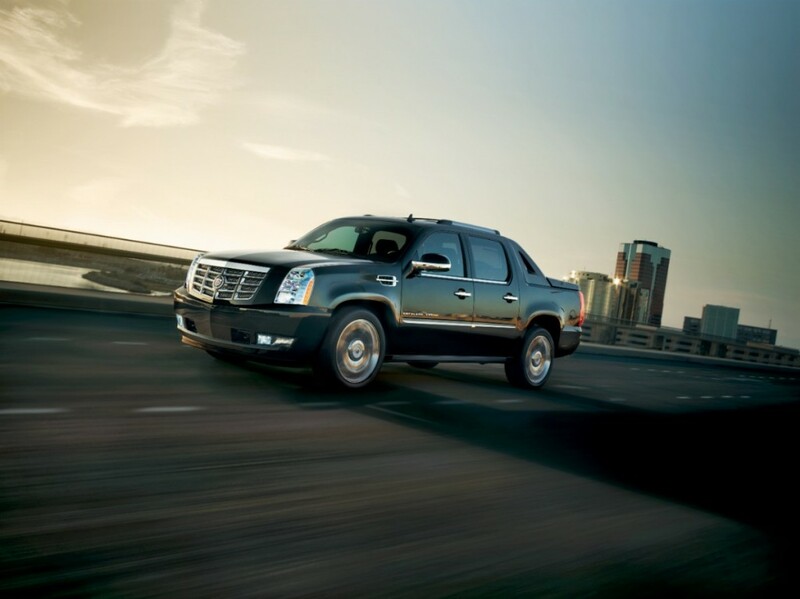 Looking exclusively at SUVs, the Cadillac Escalade ESV, GMC Yukon XL and Cadillac Escalade all place on the highest depreciation rate list. The average rate for SUV depreciation sits at 51.9 percent over five years; the Escalade ESV loses 62.9 percent of its value on average, the Yukon XL loses 61.3 percent and the regular Escalade loses 59.7 percent. The vehicle with the lowest depreciation rate period is the Toyota Tacoma. You won’t see that in a real people, not actors commercial. Is that because of reputation or is it that much a better vehicle than the rivals? Thats because the lived up to reputation and people perception, But in todays market the Tacoma is not the better midsize pickup. Are they using the MSRP for the initial “value” or what people actually pay for the car? I imagine the former, because it’s readily available, but it’s misleading since some cars are discounted more than others at initial purchase. No surprises here , I take it Buick products suffer the least depreciation in GM’s lineup ? much of this has no bearing on the quality as it does supply and demand. The Hybrid and EV cars may suffer like cell phones as technology is moving fast and what is new today is old in 4 years or less. I dont know why resale value should even matter? People who buy a different car or truck every couple of years should have to pay the penalty for not keeping the vehicle very long. Resale value means nothing if you own the vehicle for 10-15 years. By then most vehicles are worth less than 5k. When you buy a new car you should do so with the intention of keeping it for at least 10 years. I agree with Brian, those individuals who are trading in their vehicles every 2, or 3 or even 4 years, will be much better off with a lease purchasing a higher amount of miles and letting GM Financial absorb all the risk for depreciation. Most consumers who are financing cars for extended terms of 72 to 84 months are almost always in an upside down situation when trading in their vehicle.